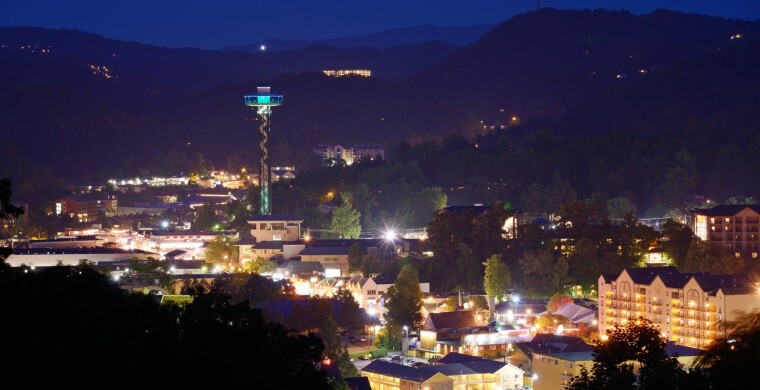 Gatlinburg has always been known for its special brand of Southern charm. Now through early August, that charm spills out onto the sidewalks during Tunes & Tales, a nightly street performance event showcasing storytellers, musicians, artists and cloggers in downtown Gatlinburg. Sharing a taste of Appalachian life and lore, this annual event offers locals and guests of Gatlinburg hotels a chance to kick up their heels (alongside some gifted cloggers), listen to bluegrass and country tunes and play along with a jug band. Now in its ninth year, this anticipated annual event is part history, part entertainment. Join in from 6 – 11 pm every summer evening but go now, the curtain comes down August 9 – until next year, that is!